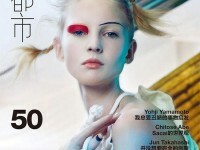 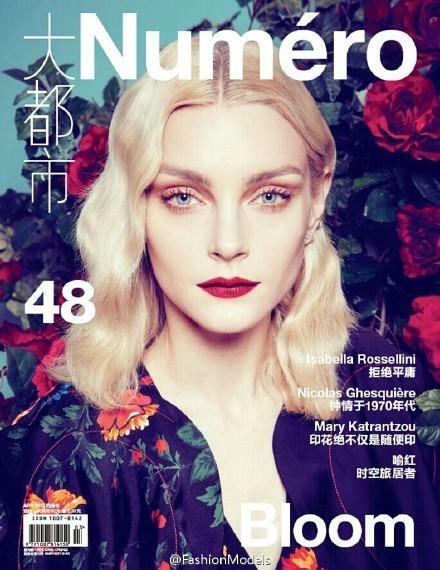 Numero China is the most powerful luxury title in China with a circulation of over 400k. 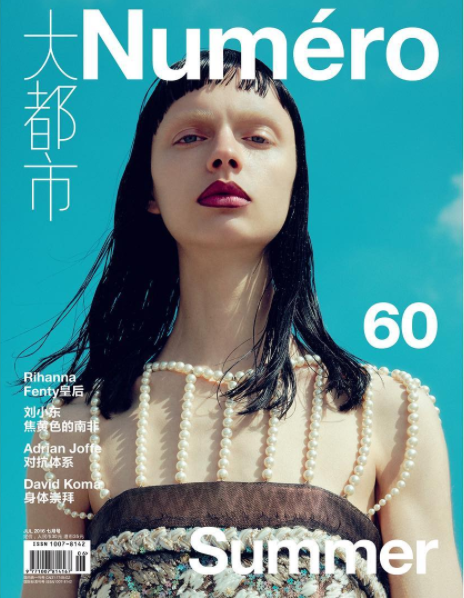 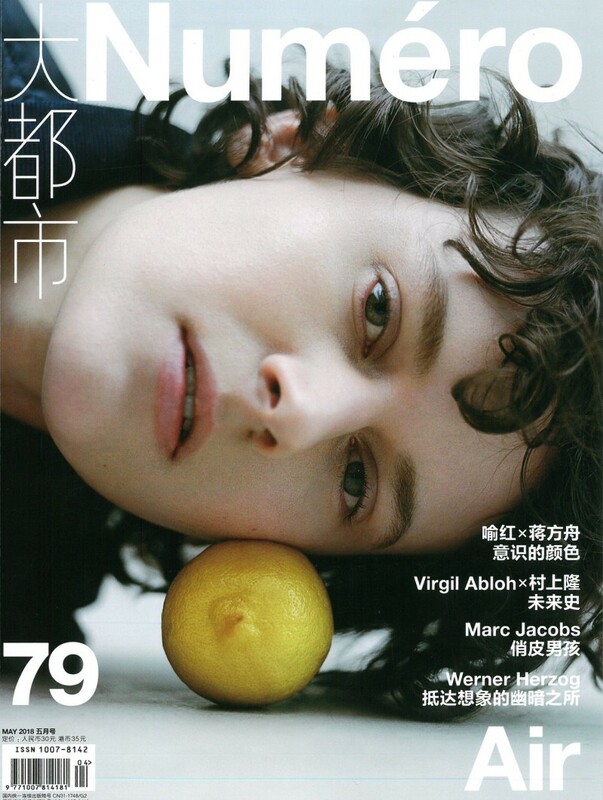 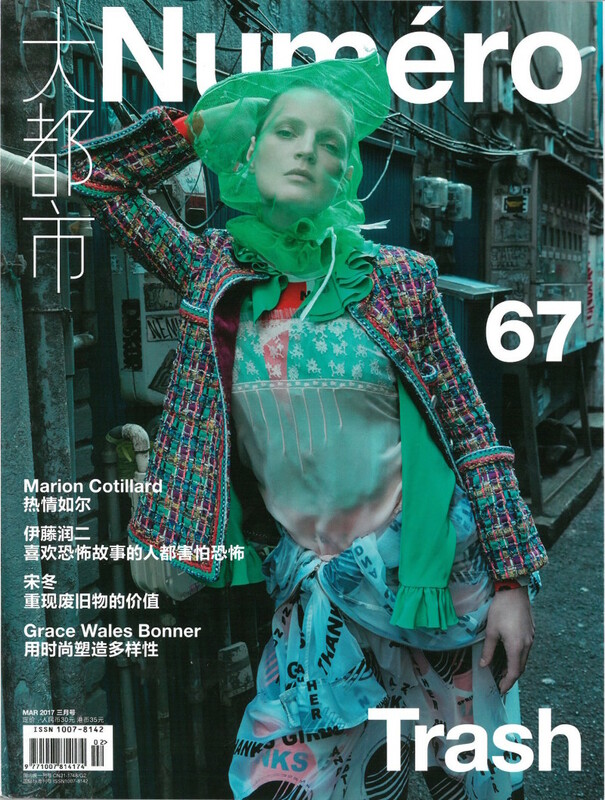 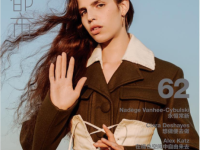 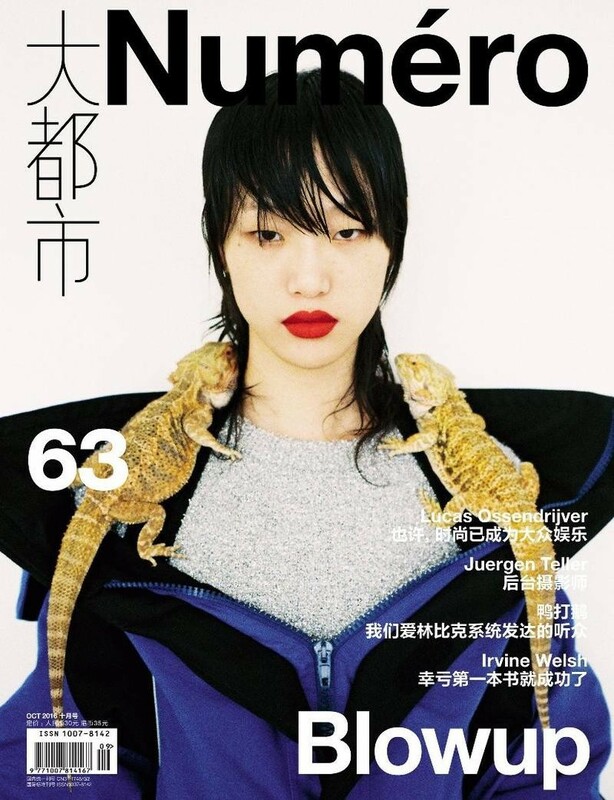 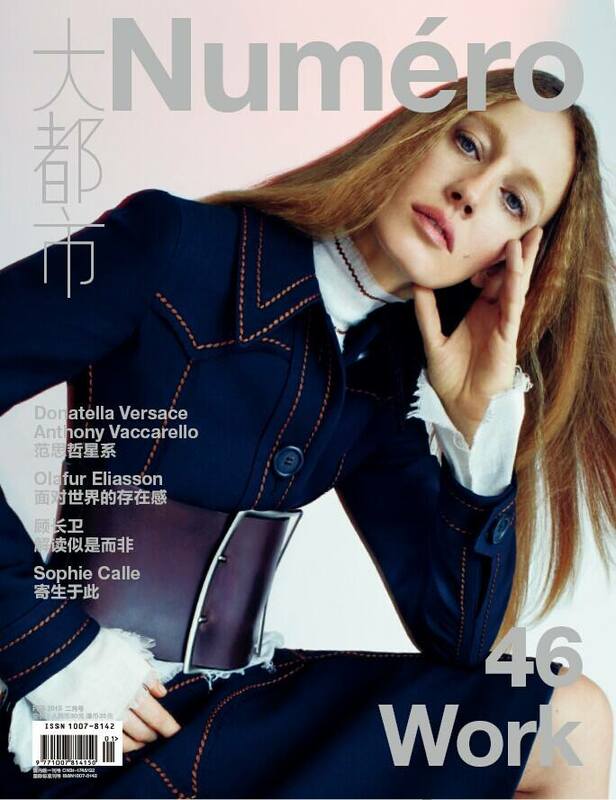 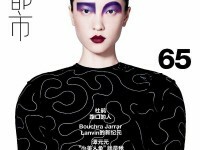 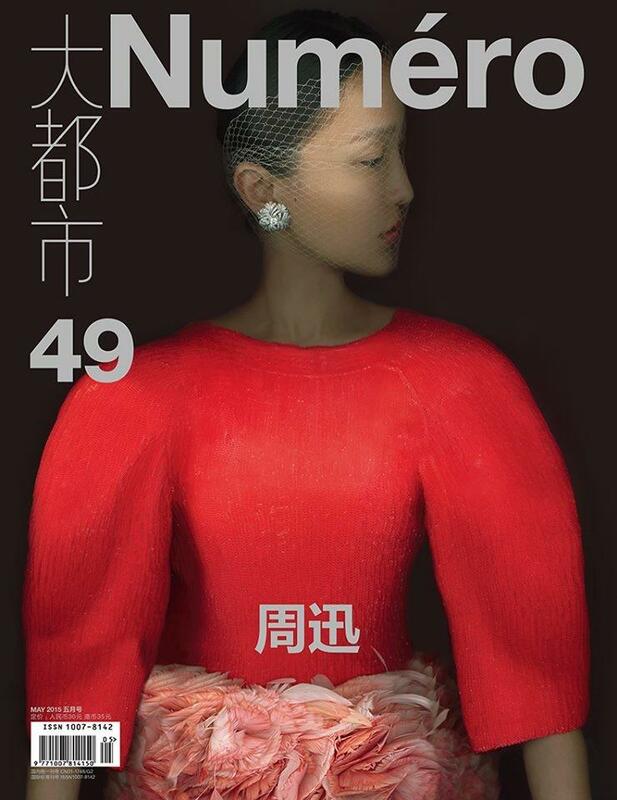 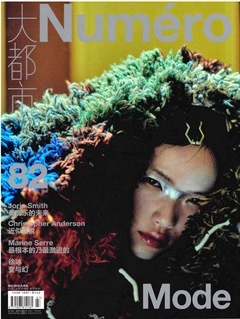 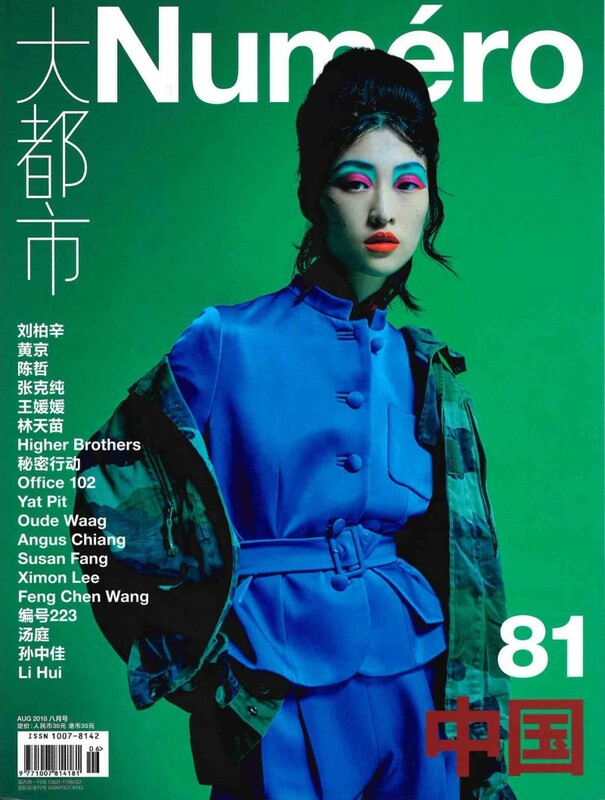 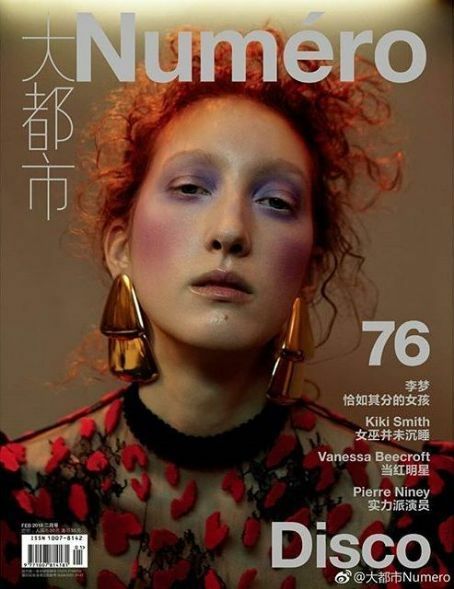 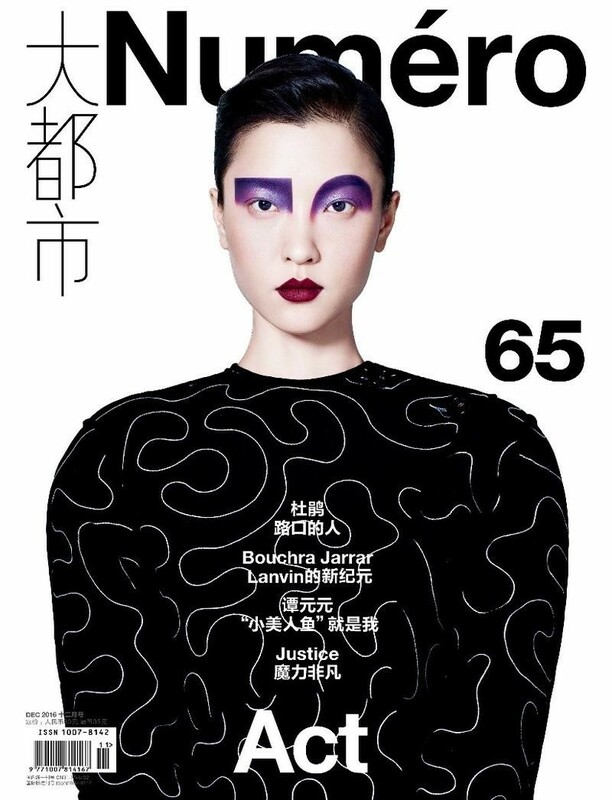 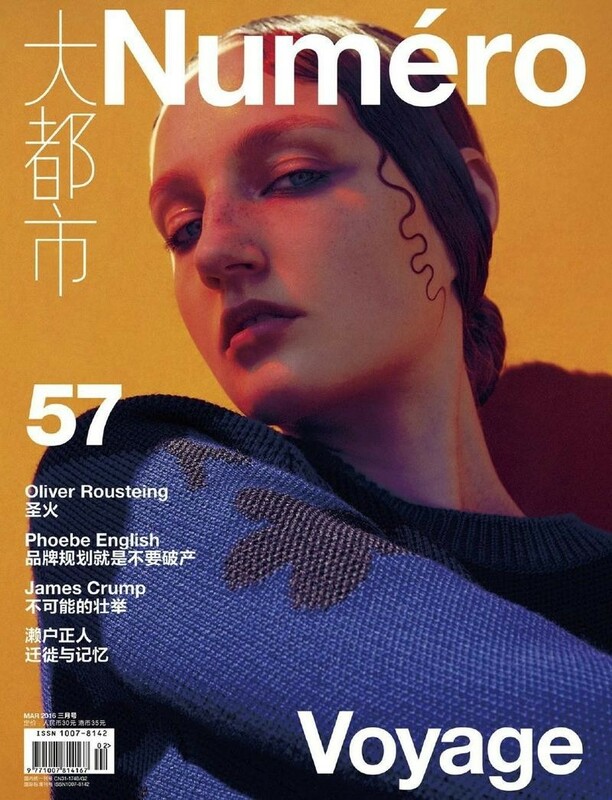 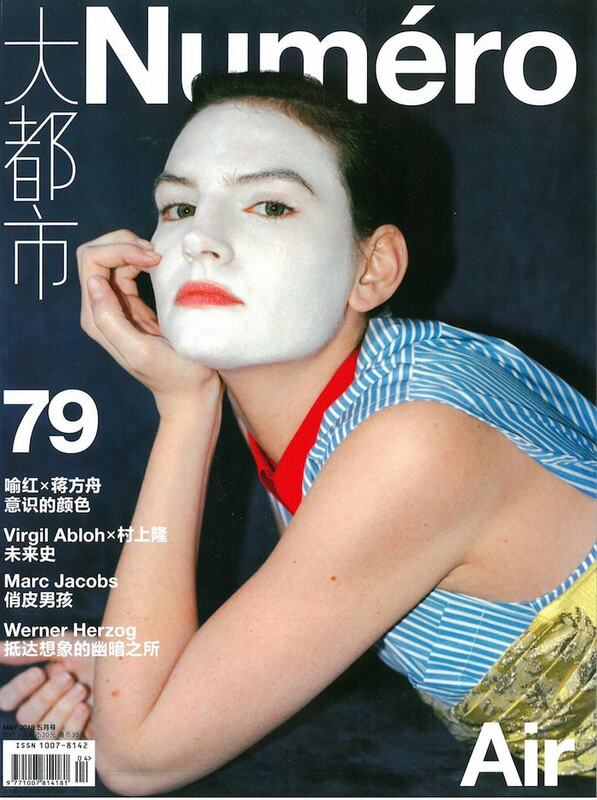 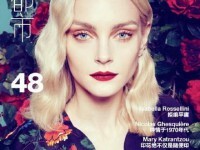 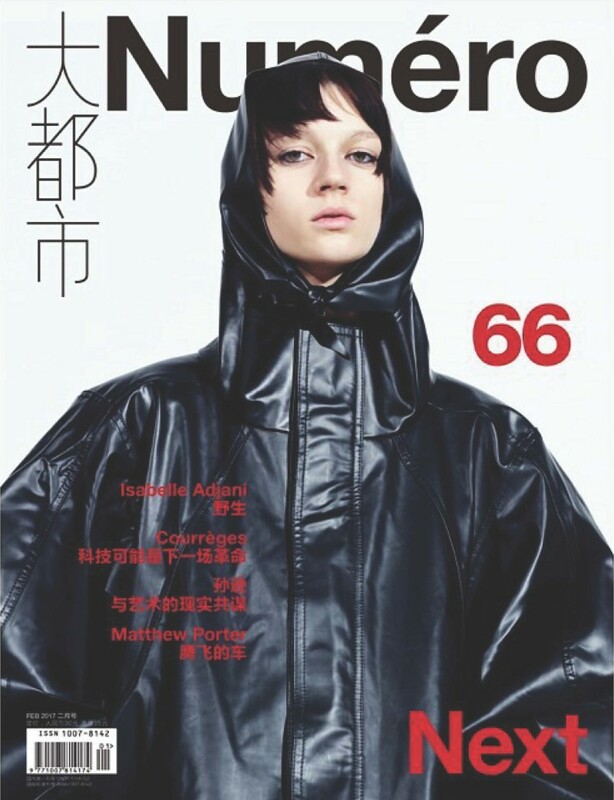 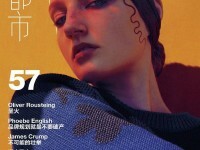 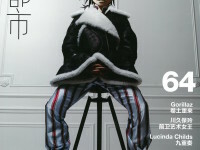 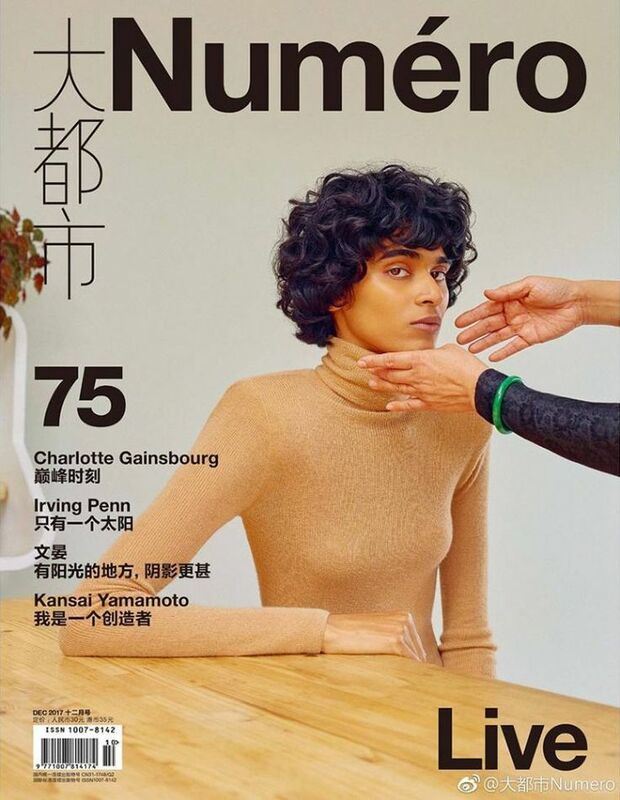 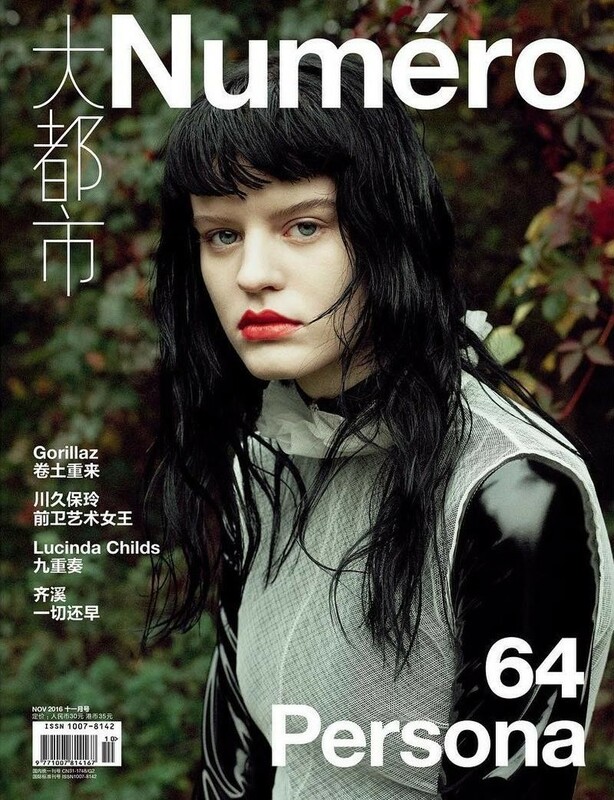 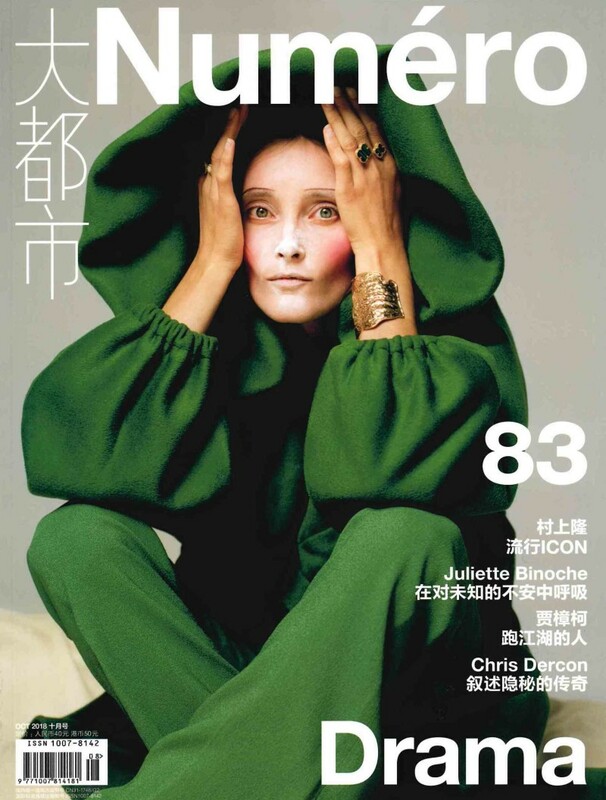 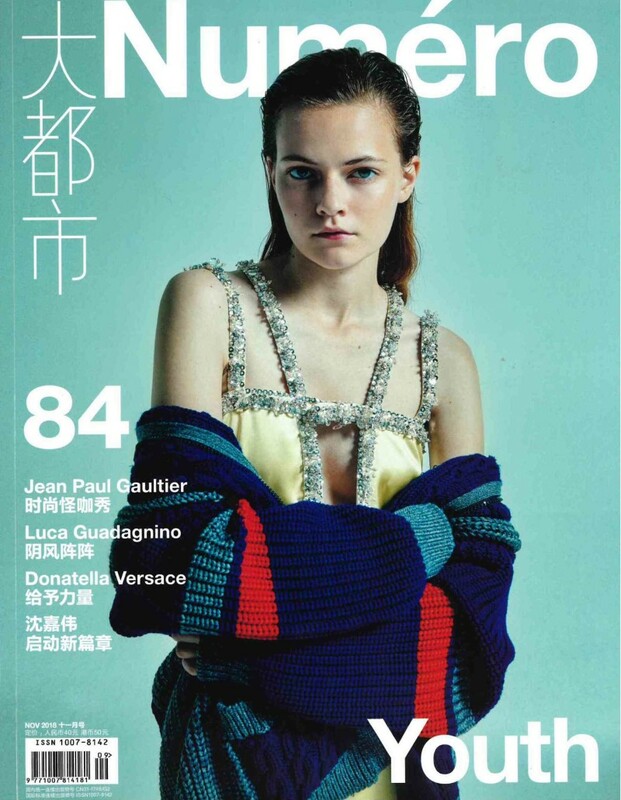 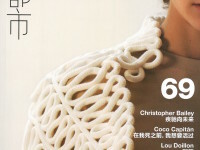 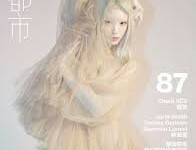 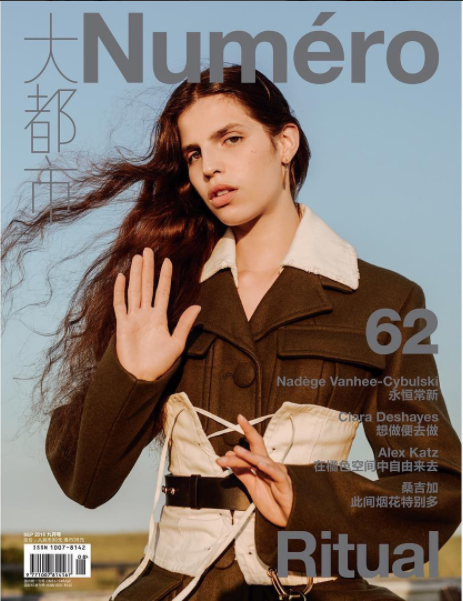 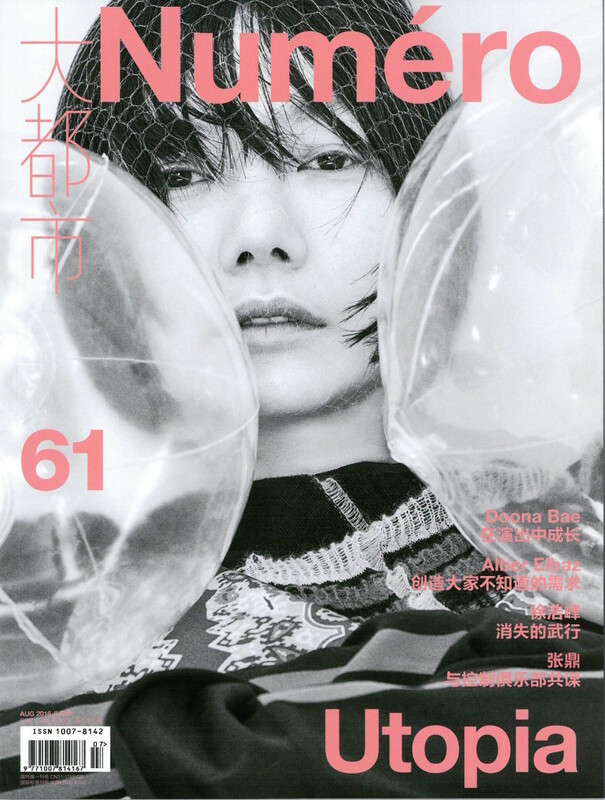 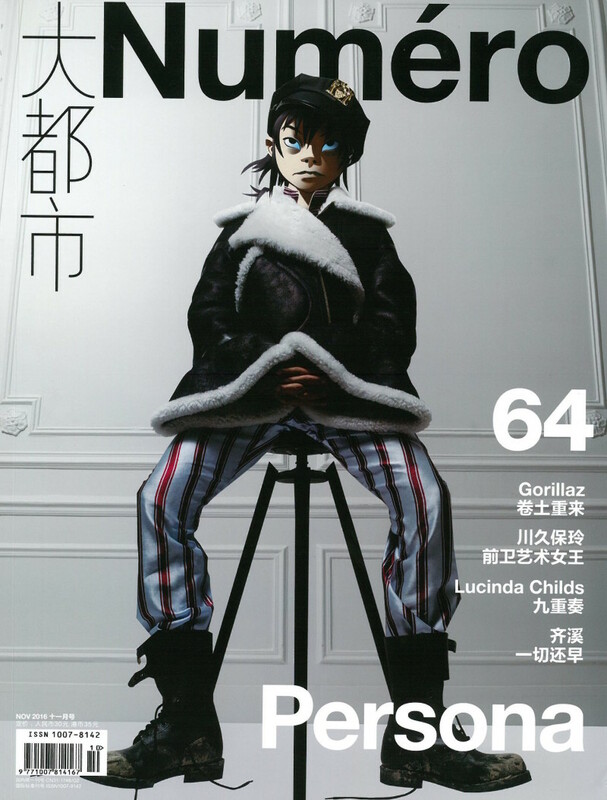 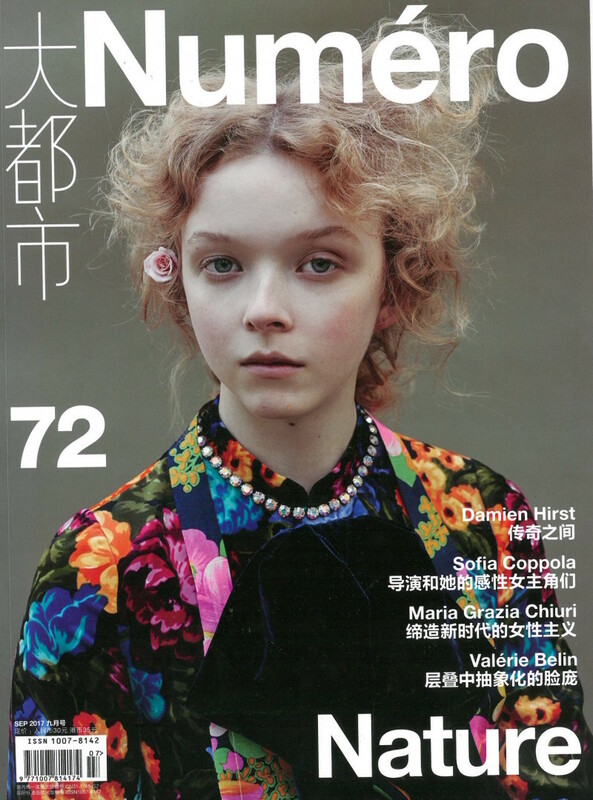 Launched by Modern Media in 2010, Numéro China is positioned as the most influential premium platform monthly for fashion and luxury brands in the Chinese Market. 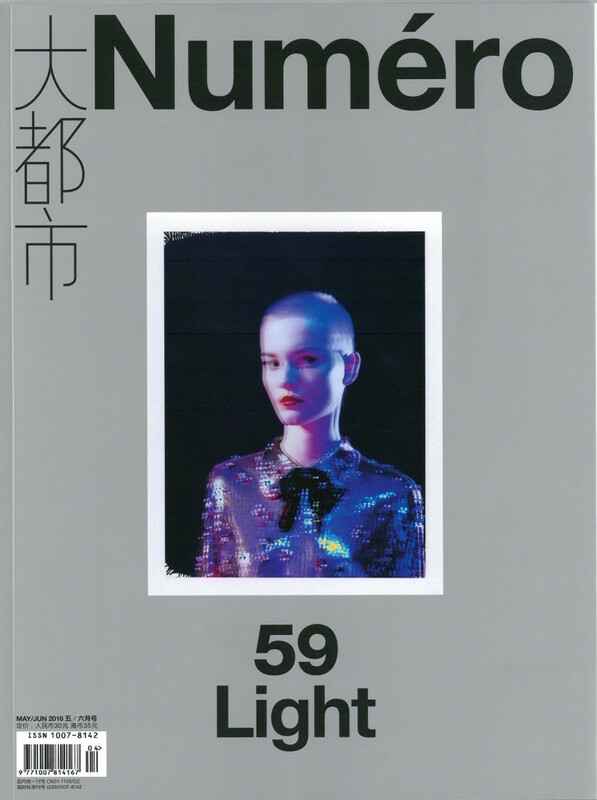 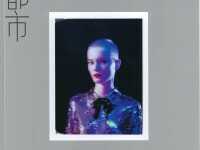 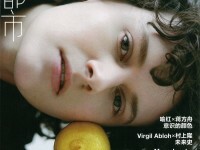 Using iconic beauty and stunning uniqueness to produce Numéro’s high-end visual creativity, the magazine explores the convergence of fashion with contemporary culture, art, film and music. 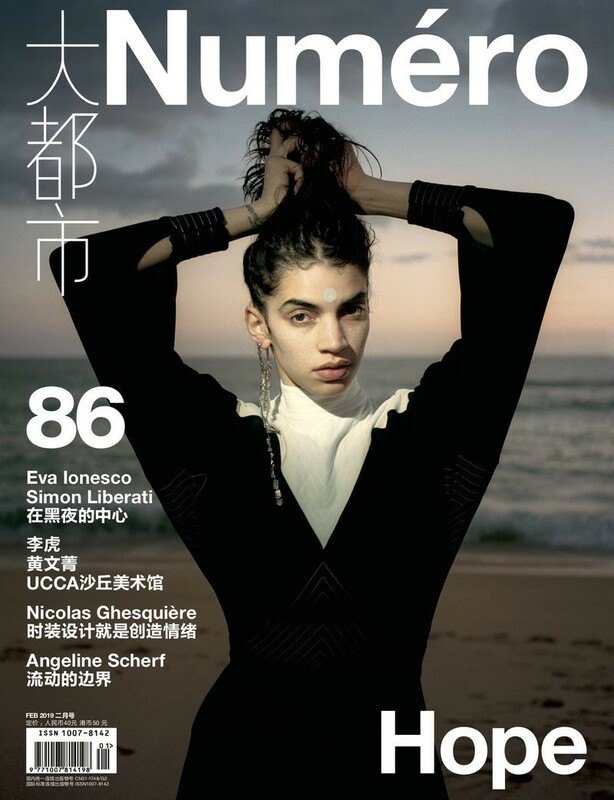 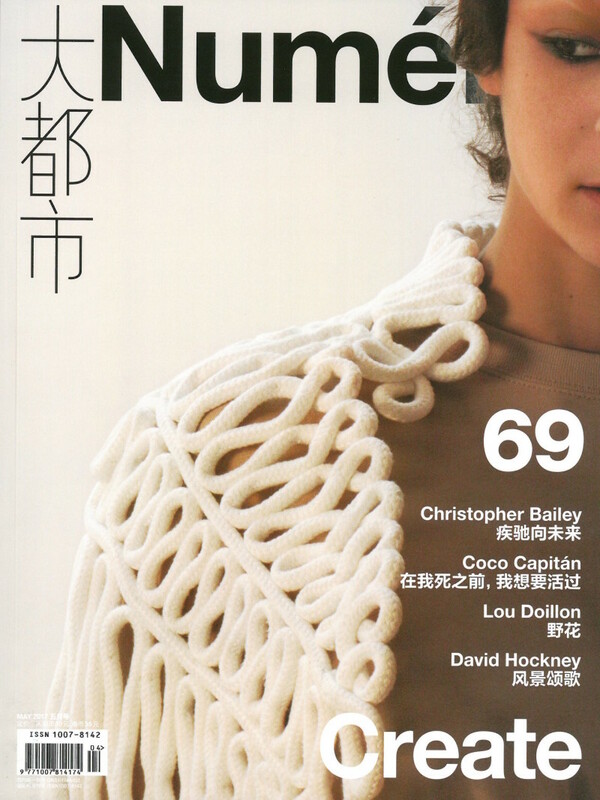 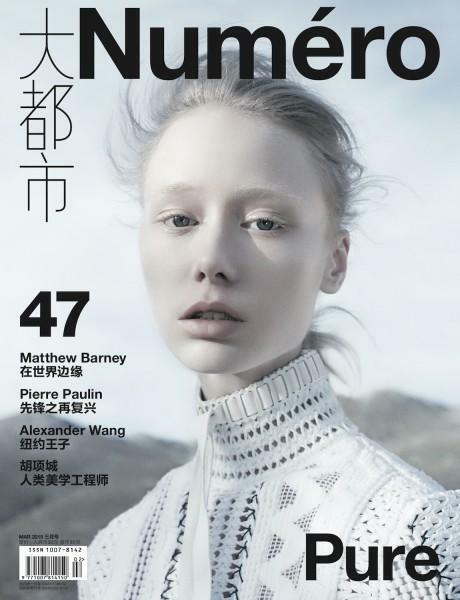 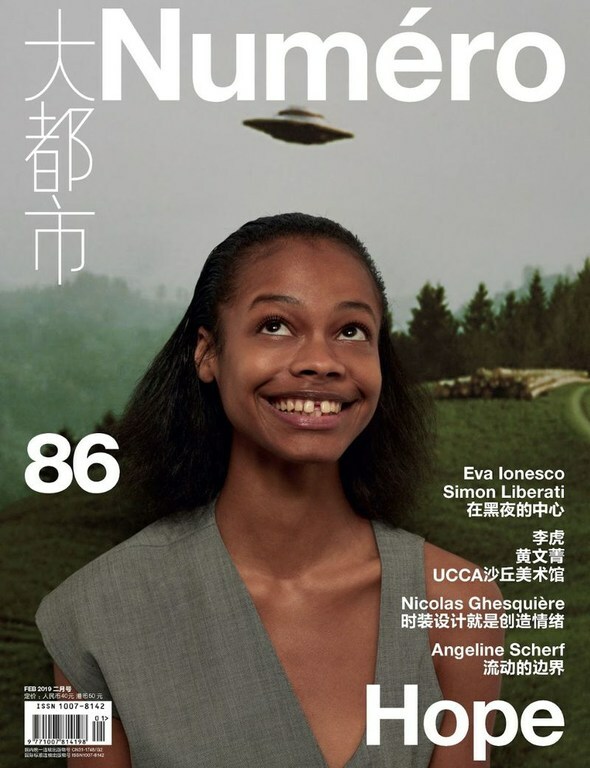 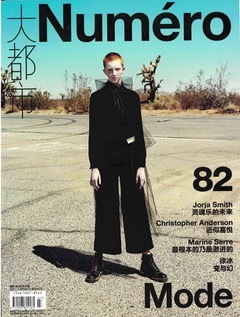 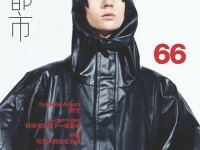 Numero China is published 10 times per year.